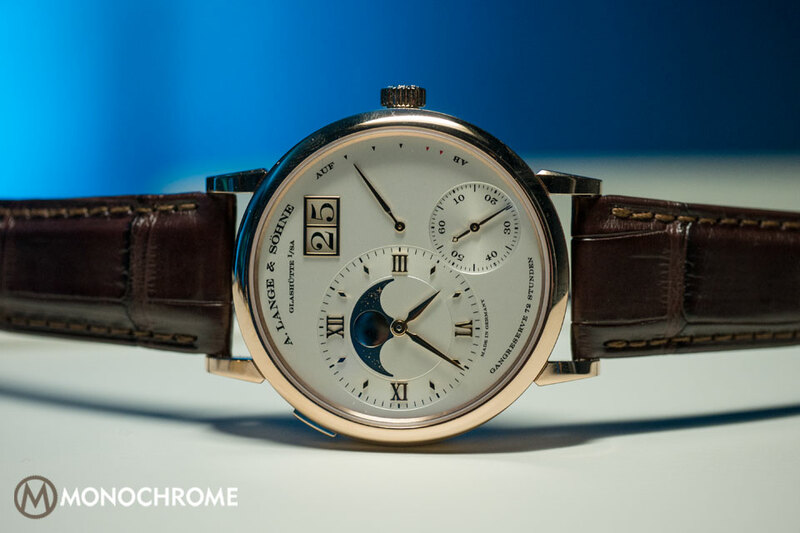 Even if there is no real practical use for a moon phase display, it does make for a fascinating, poetic spectacle on the dial. 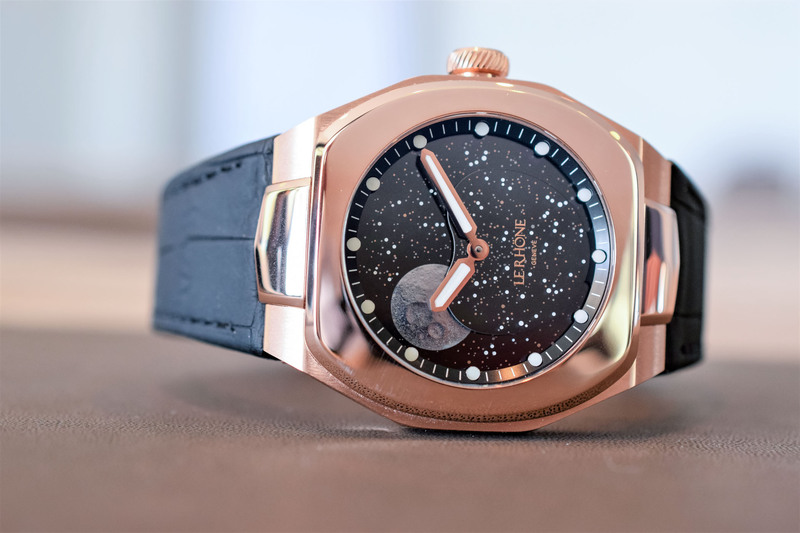 Usually tucked away in a small window, this traditional complication takes centre stage with Le Rhone’s Hedonia Grand Moon Phase watch, instantly grabbing your attention with its oversized moon phase indication. 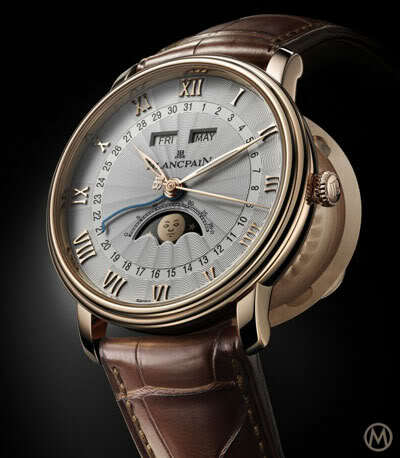 For reference purposes, the moon disc is 28mm in diameter and the moon 9.9 mm. Not only does its size impress but also its execution, with a strikingly realistic representation of our celestial neighbour. Le Rhone is an independent watchmaker headquartered in Geneva. The brand was created in 2013 by two entrepreneurs and childhood friends: Loïc Florentin and Timo Rajakoski. 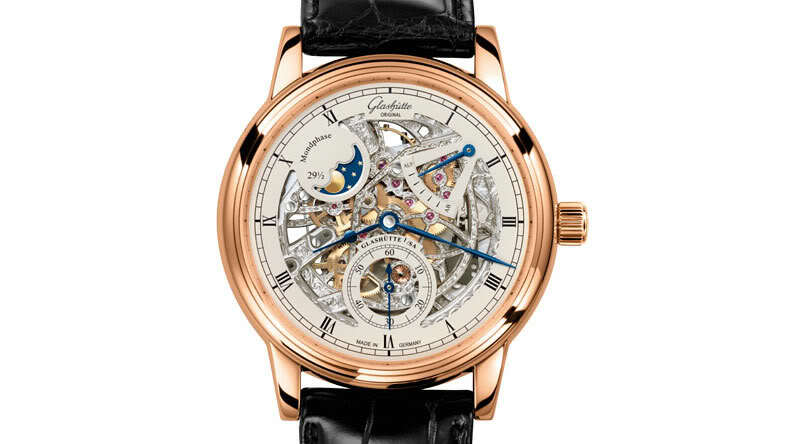 Their goal is to create timepieces with a touch of modernity and audacity, manufacturing these with expert craftsmen. 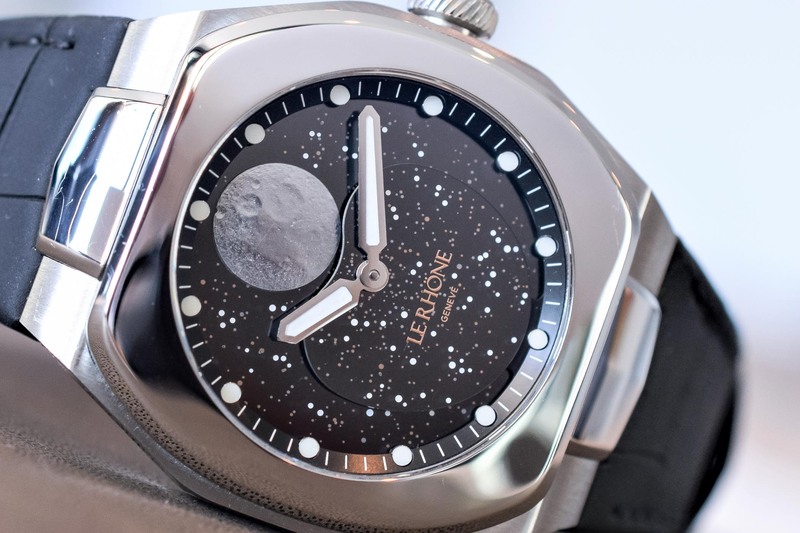 The oversized, highly detailed moon is 3D laser-engraved on a brushed metal disc that orbits underneath a ‘black cosmic’ starry background made from sapphire with a multilayer metal deposition. 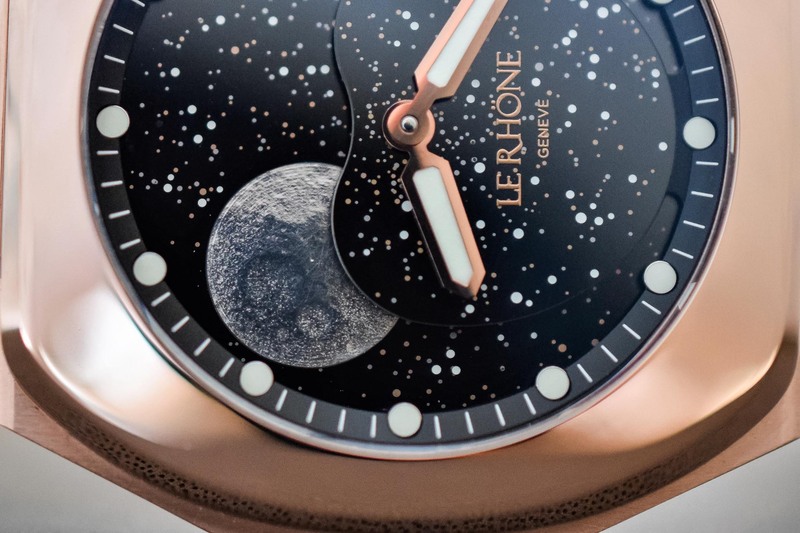 To create the stars, recesses have been carved into the plate and filled with Super-LumiNova. The luminescent hour and minute hands are easy to read against the dark, numberless dial. If the moon phase indication is the main attraction, there is more. 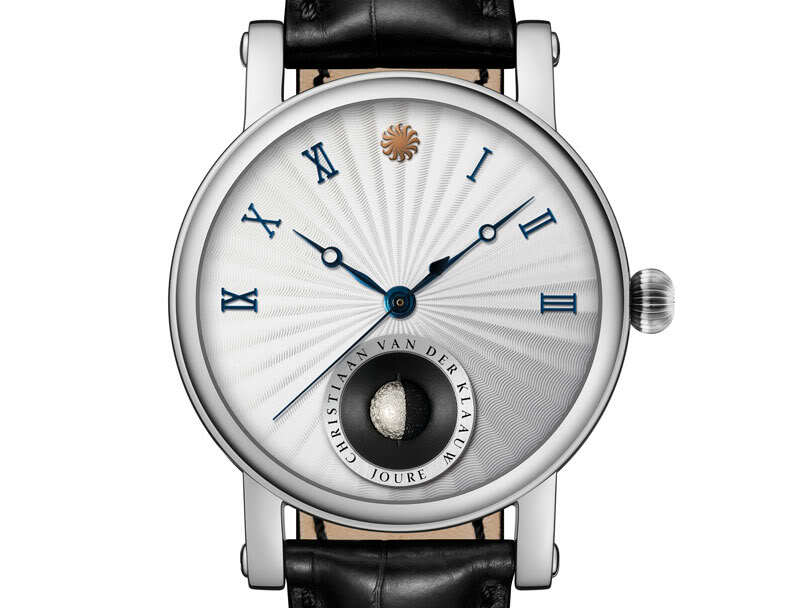 The Hedonia Grand Moon is crafted with exacting attention to detail. It has a tonneau-shaped case with a chic sporty allure and a touch of modernity. It is fashioned out of 316L stainless steel or pink gold. The diameter of 41mm is a versatile modern size and it will sit comfortably on most wrists. Its complex construction comprises no fewer than 35 components. It is finely finished alternating vertically satin-brushed and highly polished surfaces. Elegantly curved flutes are sculpted from the case flanks to the lugs. It is water-resistant to 100m. Inside ticks an automatic movement with a proprietary module for the unique moon phase display. 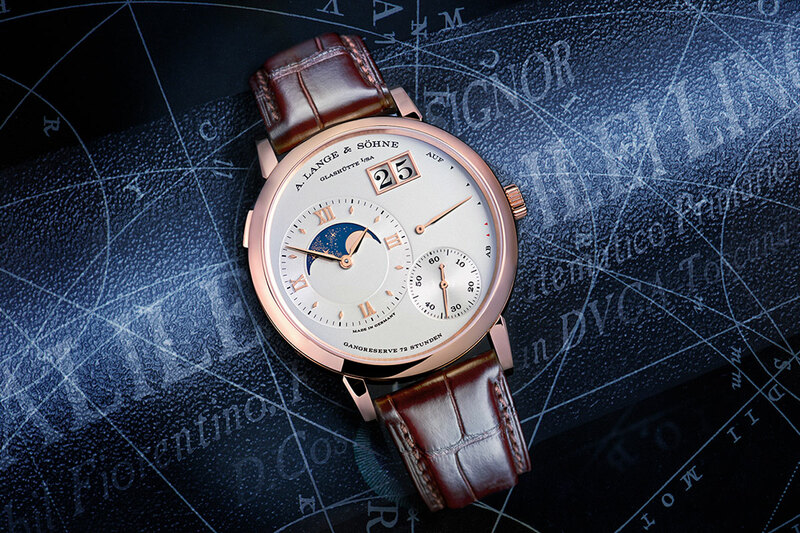 As an added touch of sophistication, the correction of the user-friendly moon phase mechanism is performed via the crown. This makes operation easier and the absence of a corrector leaves the case flanks intact. 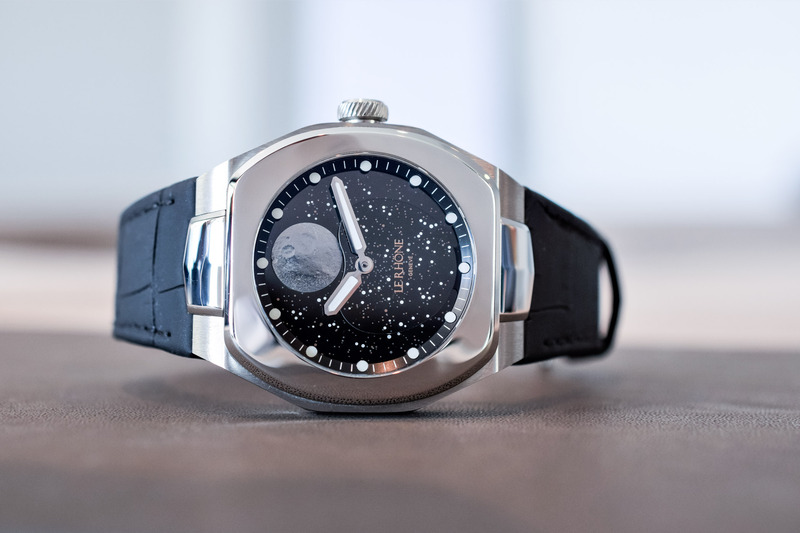 From a technical point of view, the movement – based on a Soprod M100 with a proprietary moon phase module on top – runs at 28,800 vibrations per hour. 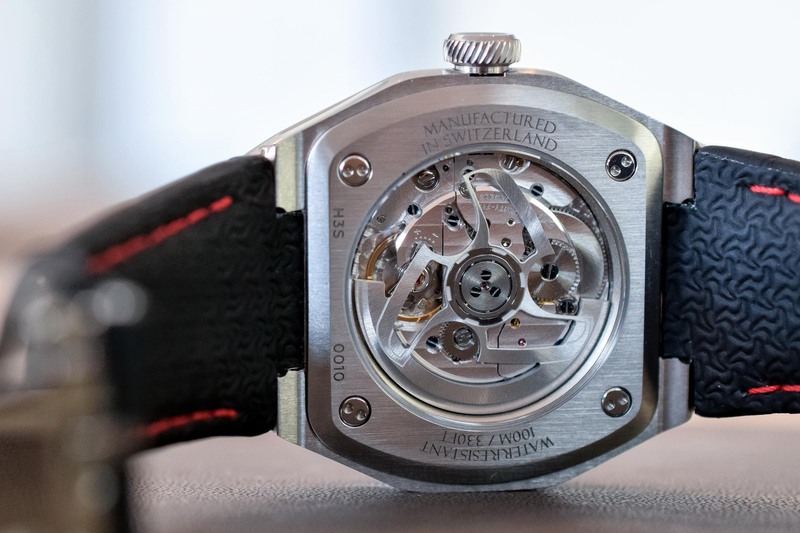 A propeller-shaped rotor winds the movement in both directions to store up to 38 hours of power reserve. An integrated alligator leather strap sets the final touch. The lining is embossed with a Le Rhone propeller logo pattern. The watch is attached to the wrist via a folding buckle in matching material. A further demonstration of the brand’s attention to detail, the buckle spring/lock takes the shape of the brand logo. Pricing is set at CHF 14,900 in steel and CHF 28,500 in pink gold. 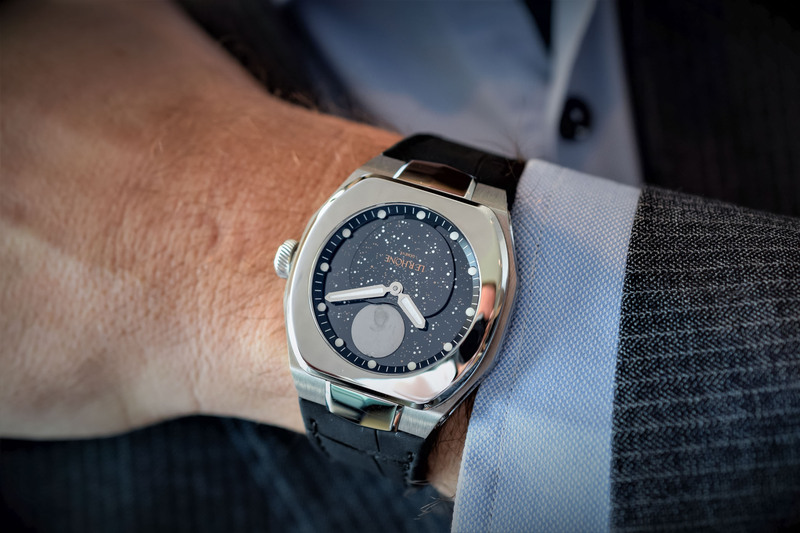 It is also available in a smaller 37mm version for women. For more information, please visit www.lerhone.com. When I saw it I thought that it is a nice try for Kickstarter. Then I saw the price…And I can think dozens of watches I could buy with that price or less. Really folks? For a Soprod and no heritage? ^^^ beat me to the same comment. pricing not realistic.